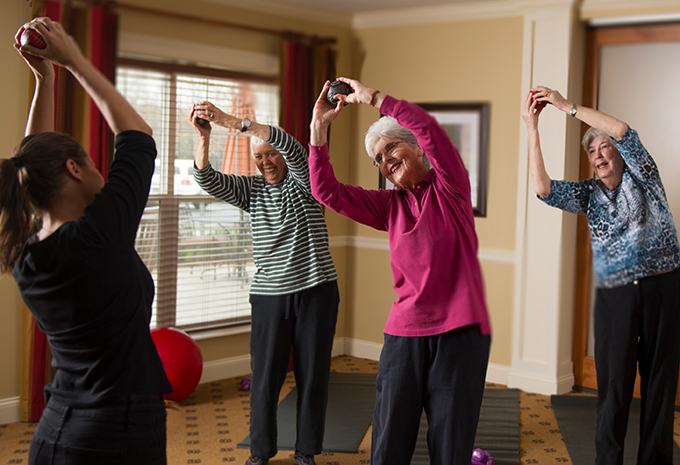 Brightview Great Falls in Northern Virginia gives you the freedom to live an active lifestyle while getting the help you need. 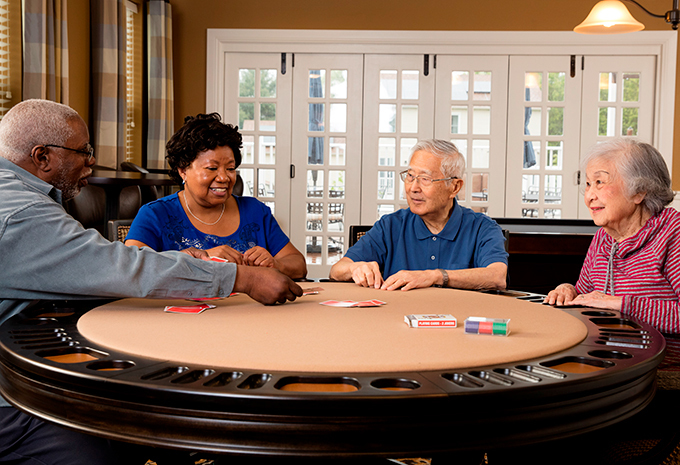 We're a rental community with no large entrance fee, and we work with you to develop a care program that is carefully catered to balance your need for assistance with your desire for independence. 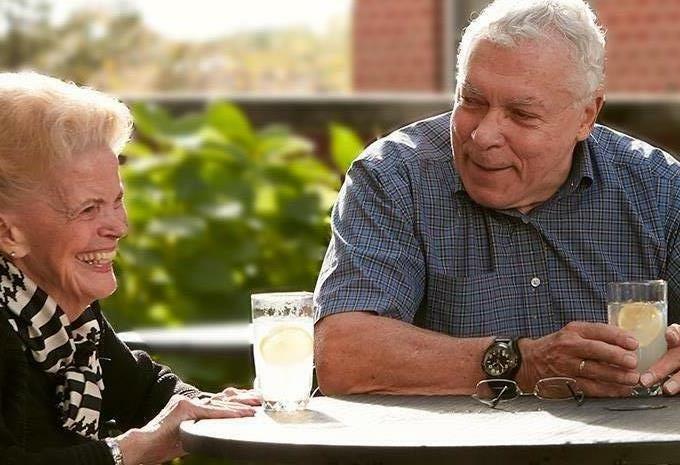 You and your family will enjoy the beautiful nature preserve that surrounds the community, yet still have access to the restaurants, shops, and other places that make our Great Falls assisted living community so great! With a putting green, golfers can work on their short game, and wind down later next to the outdoor fire pit and water fountain. 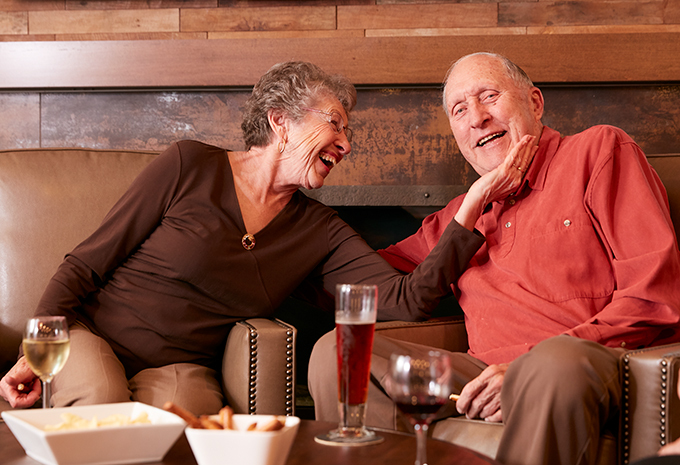 Enjoy a sing-along on the baby grand piano, a full calendar of cultural events., plus a daily happy hour, all while getting the care you deserve. 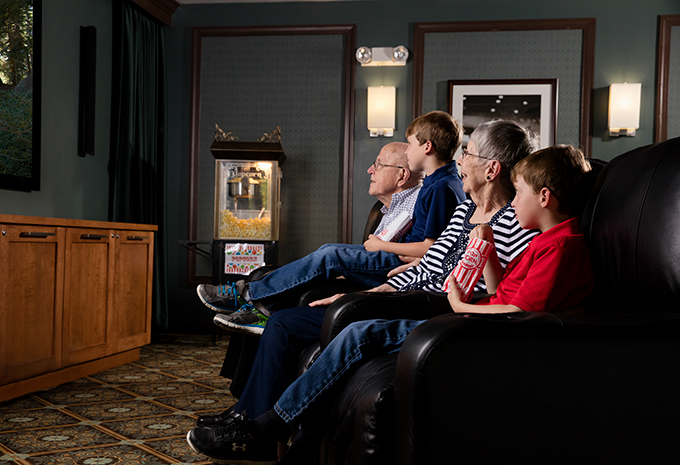 And with a Northern Virginia location that’s convenient to Route 7 and the DC Beltway, it’s easy for the family to come visit. 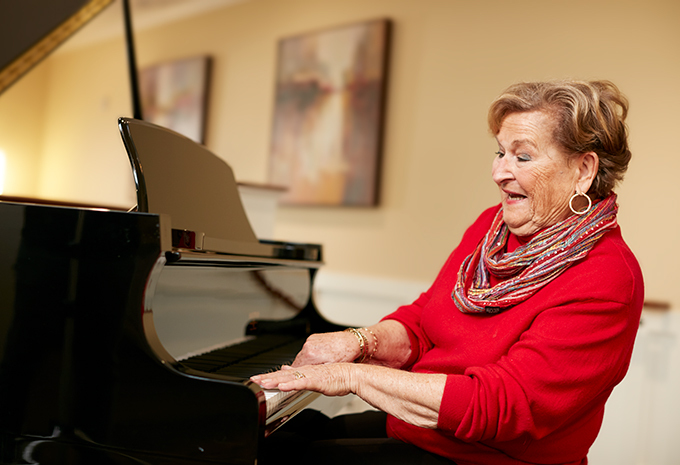 You’ll live your most active lifestyle at Brightview Great Falls with our vibrant northern VA Assisted Living and innovative Memory Care community! 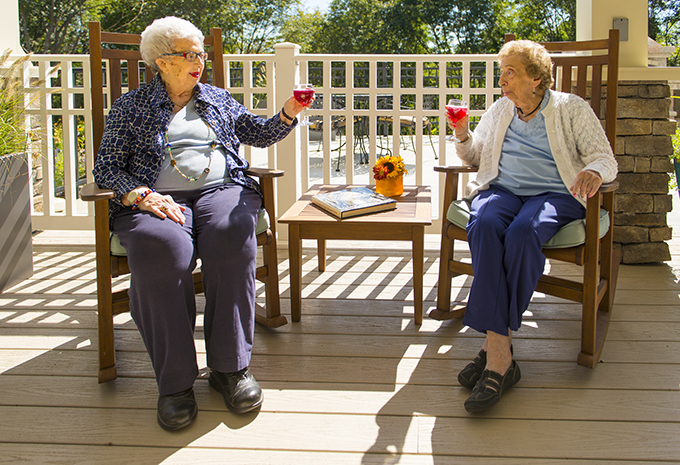 Schedule a personal visit today to see how we can help offer you more than other Great Falls assisted living communities and nursing homes. 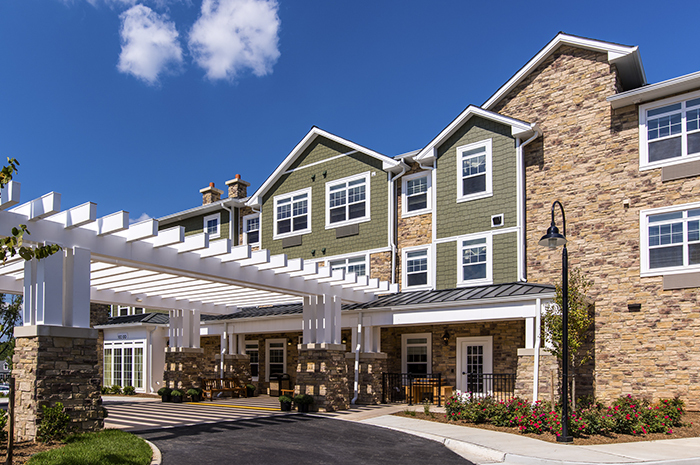 Brightview Great Falls is an assisted living and memory care community serving Northern Virginia and Washington DC, including Reston, Vienna, Oakton and McLean. 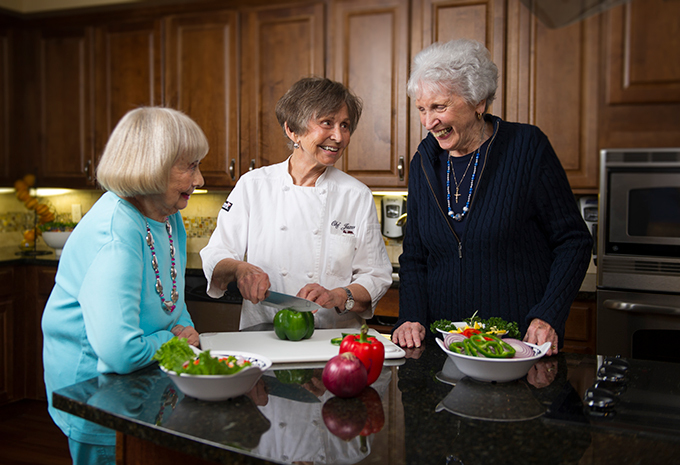 Friendships are formed over food, and you’ll have plenty of opportunities to eat in our restaurant-style spaces at Brightview Great Falls. We cook, serve and clean up, so you don’t have to. 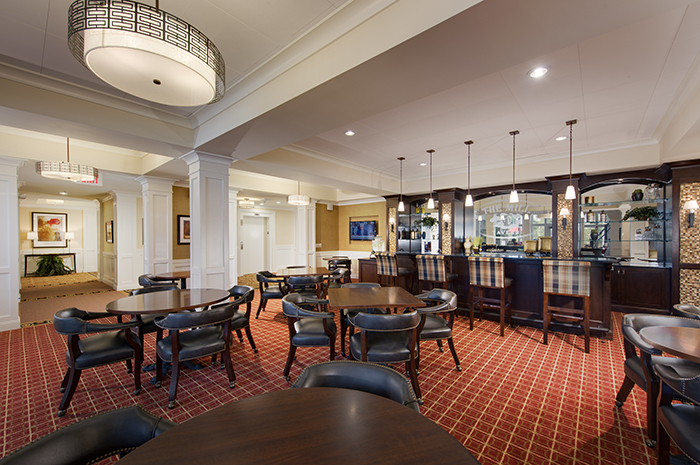 You can also enjoy afternoon cookies in the café or a fresh-brewed cup of coffee in one of our relaxing nooks. A private dining room is available for special occasions – you can still host family events, but we’ll do the dishes! It’s your home, and you have choices for how you want to live. 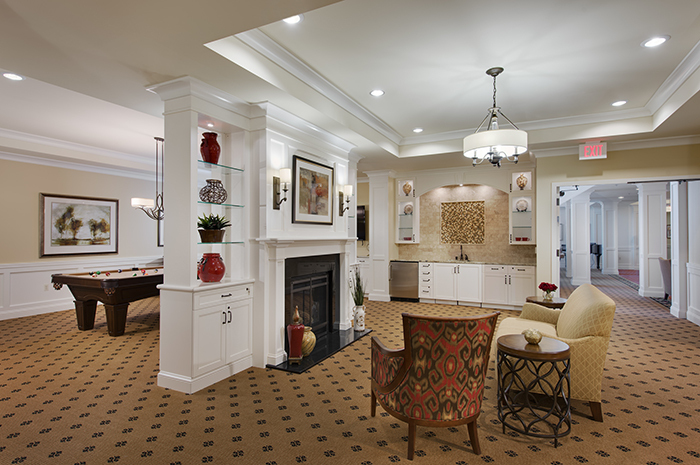 Brightview Great Falls has 88 apartments to choose from, in a variety of sizes and styles. Take your pick of studios, companion and one bedroom apartments. 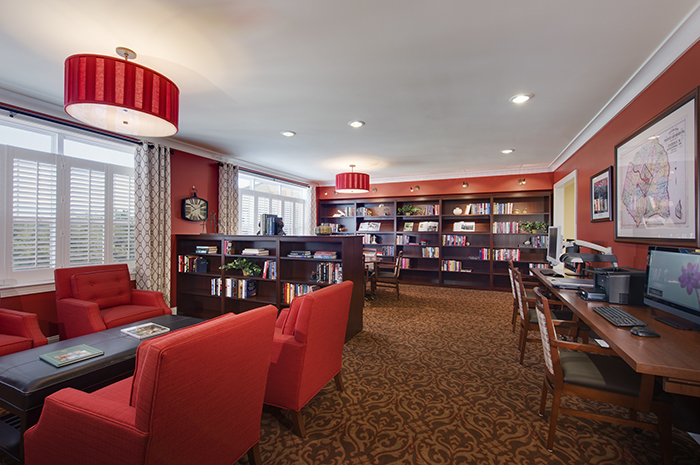 Each home has large windows for natural light, individually controlled heating and air conditioning, and a well-designed kitchenette for your convenience. We’re here to help both you and your family. 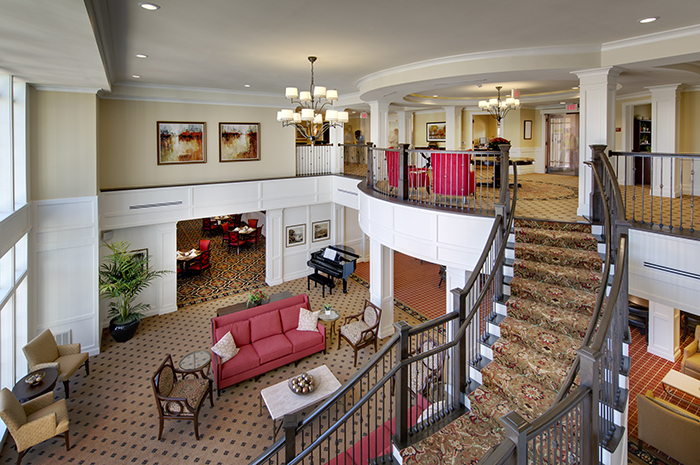 Brightview Great Falls offers two senior living options to choose from: Assisted Living and Memory Care. 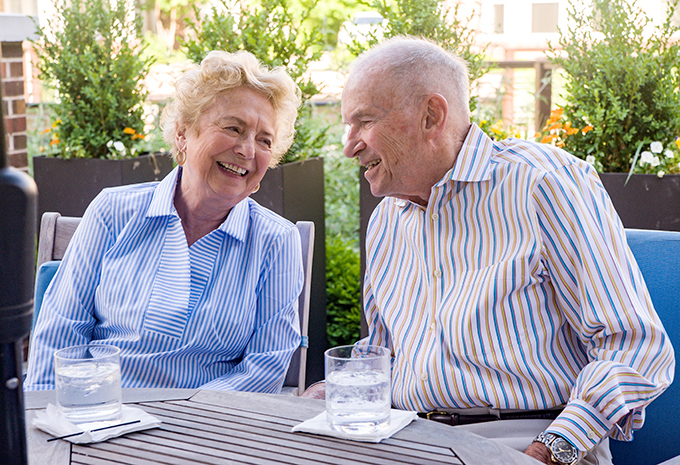 Whether you’re just looking for basic help with day-to-day tasks or you are looking for comprehensive dementia care, we can meet your individual needs.